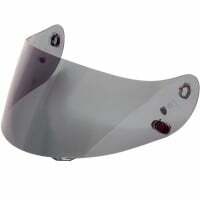 Price Range £19 - £50Price RangeSimply drag the slider bar to set your price range. 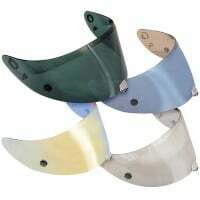 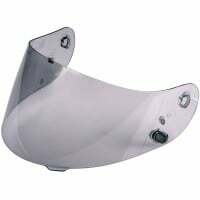 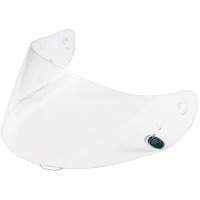 A range of genuine visors for HJC helmets. 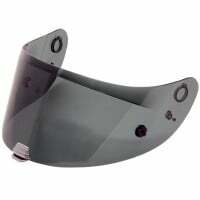 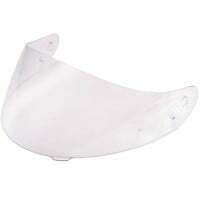 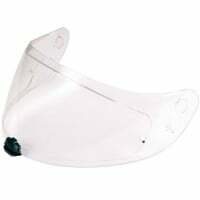 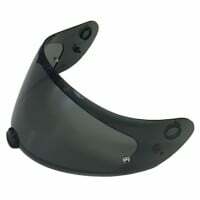 Most dark tinted, black, mirrored and iridium visors are intended for track use and are NOT road legal.